Status: Season 2 complete and out on DVD and VOD. American Horror Story is an American horror anthology series from FX. The series features a new story and characters each season, but often with returning actors. American Horror Story: Asylum is the title of the show’s second season. In a New England sanitarium, presided by ministers of faith and science, the innocent and the mad run from greater dangers and their own pasts. Bookended by modern day explorations of the ruins, a darker mystery lies in wait for victims. 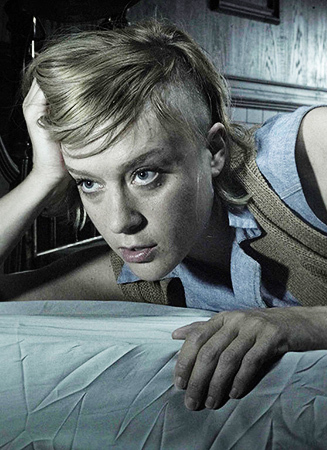 Chloë Sevigny appears in Asylum in a recurring role as Shelley, a nymphomaniac patient at the Briarcliff mental hospital. • Chloë Sevigny was approached for the role of Shelley. She did not audition for the part. • For Shelley’s transformation on the show, Chloë had four hours of prosthetic make-up put on her. • Chloë Sevigny was billed “Special Guest Star” throughout her six-episode run. • Many of the actors from Season 1, such as Jessica Lange, Evan Peters, Lily Rabe, Sarah Paulson and Zachary Quinto, returned to the show for its second season in all-new roles. 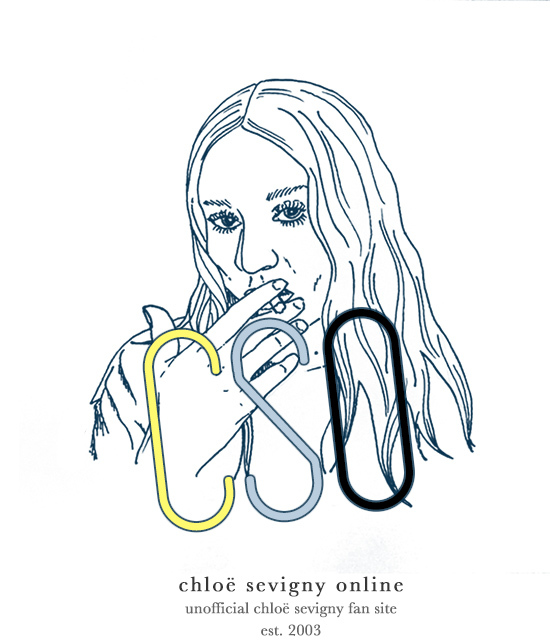 Chloë Sevigny, meanwhile was a newcomer to the show in Season 2 alongside Lizzie Brocheré, Joseph Fiennes, James Cromwell and Adam Levine among others. • In March 2015, it was announced Chloë Sevigny would be returning to the series for American Horror Story: Hotel (Season 5) as a series regular. 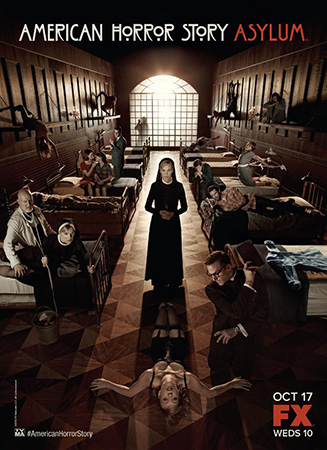 American Horror Story: Asylum was another ratings hit for FX and generally well-received by critics and viewers alike. Many fans were pleased to see so many S1 actors return in new roles, and critics lauded the new season especially for its greater focus, genuinely scary moments, slick execution and unapologetic outrageousness. Below are some American Horror Story: Asylum-related links that may be of interest to you.